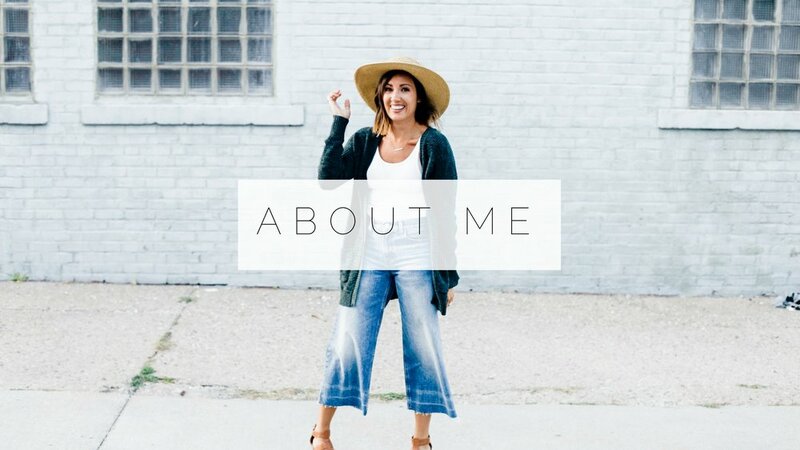 If you missed my first part of this “baby must have” series you can check that out [HERE]. 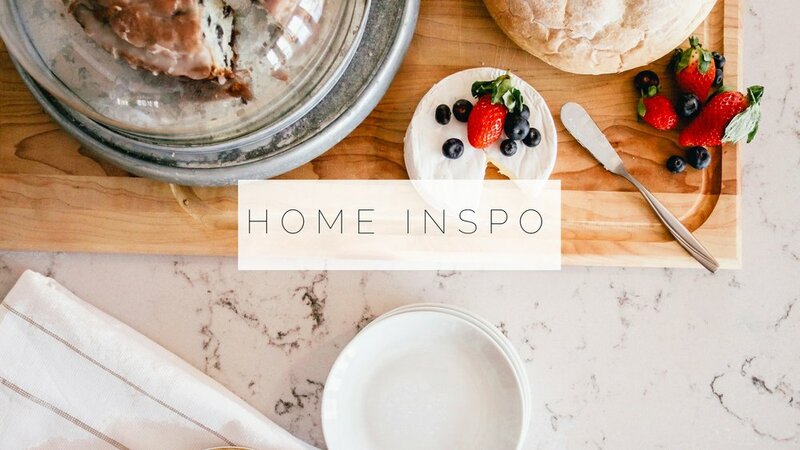 I have had the honor of partnering with Graco on this very special post, to share with you this special list of items in their newest 2019 Registry Collection. As a mom of almost 4 I know the importance of convenience and simplicity, especially when it comes to integrating a new member into the family. That’s why I have loved getting my hands on these Graco products. They make transitioning smart and simple! 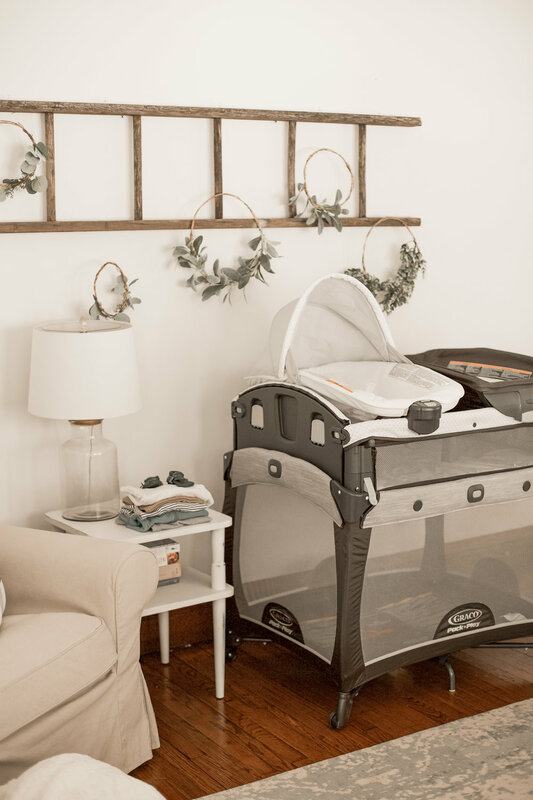 In this part 2 of my “baby must haves” post I am focusing specifically on Graco’s Pack N’ Play® Newborn2Toddler Playard, their Sense2Soothe™ Swing, and their Floor2Table™ 7-in-1 Highchair. 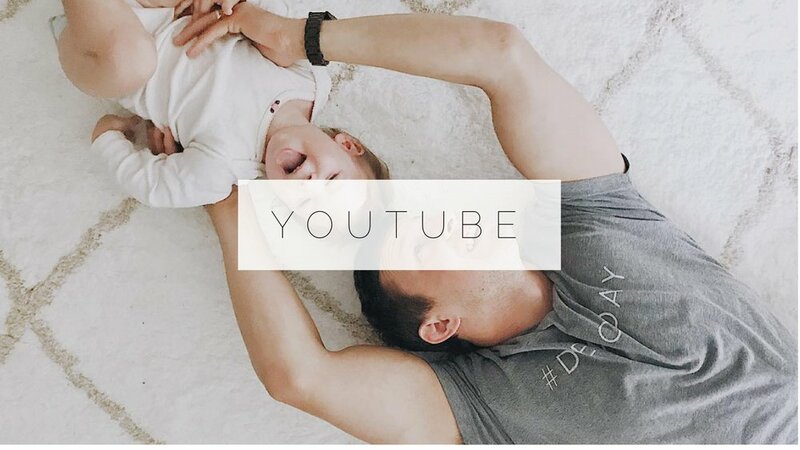 As I’ve mentioned earlier and much throughout PART 1 of this series, simplicity and effortlessness is key when it comes to good, quality baby products. I don’t want to be made to jump through hoops to get a product to come together or even be used! I’m sure all you seasoned parents can attest to this as well! 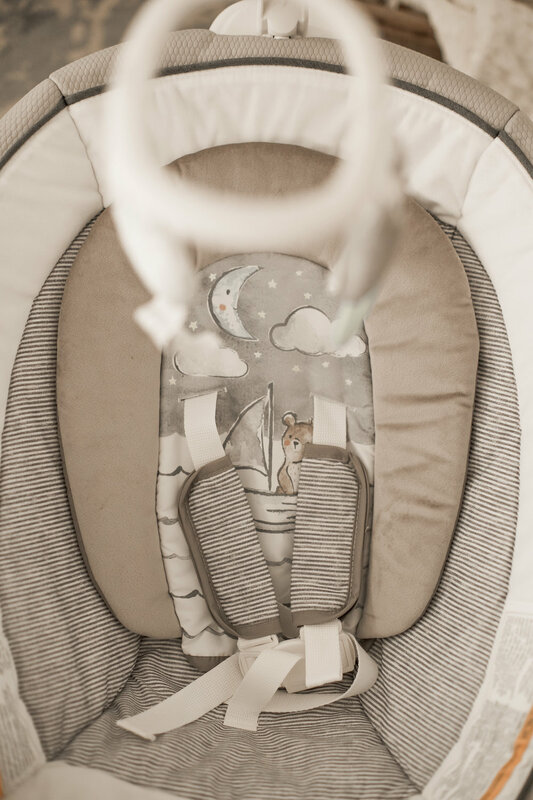 When getting ready for baby’s arrival there’s always so much stress over making sure everything comes together; from the nursery, to the clothing, to the carseat and stroller. And the more children that you have, the more space that is required! But let’s be honest, how often do you put your newborn baby in their perfectly made crib and nursery the first few weeks after their delivery? Chances are…hardly at all, if ever! Am I right? That’s why I love this Pack N’ Play® Newborn2Toddler Playard. It’s practical, realistic, and optimizes the space needed with your newborn. And the beauty about this product is that IT LASTS! 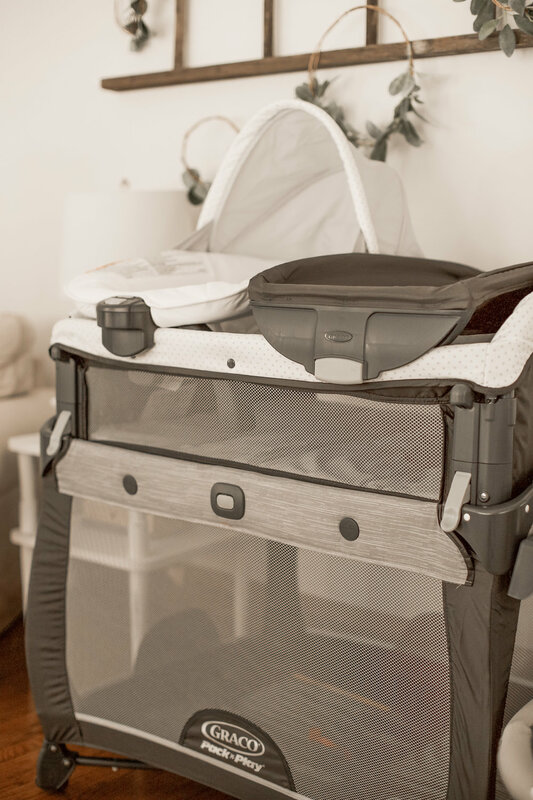 This pack n’ play has the capability of growing with your child until they are toddlers. Making your traveling easier, and your transitioning process stress free. 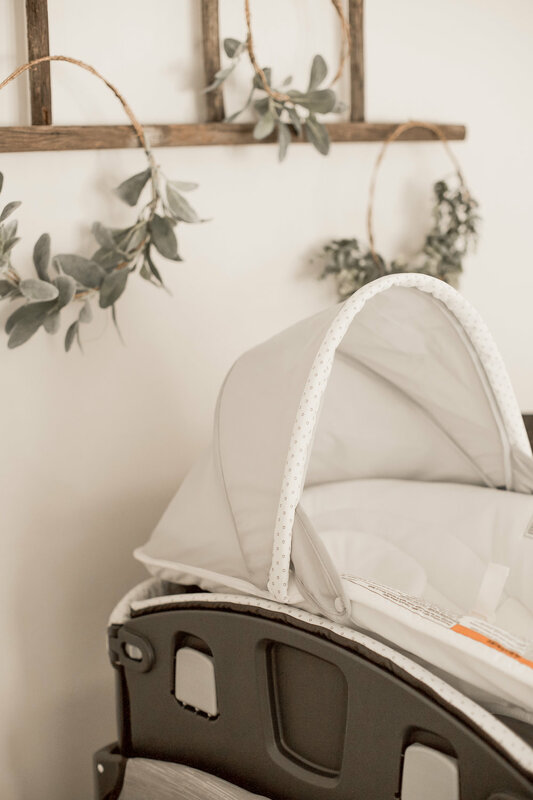 This playard offers 7 ways of use: crib-level bassinet, raised bassinet, travel bassinet, care station, portable napper, toddler playard, and toddler cot! If that’s not amazing, I don’t know what is! 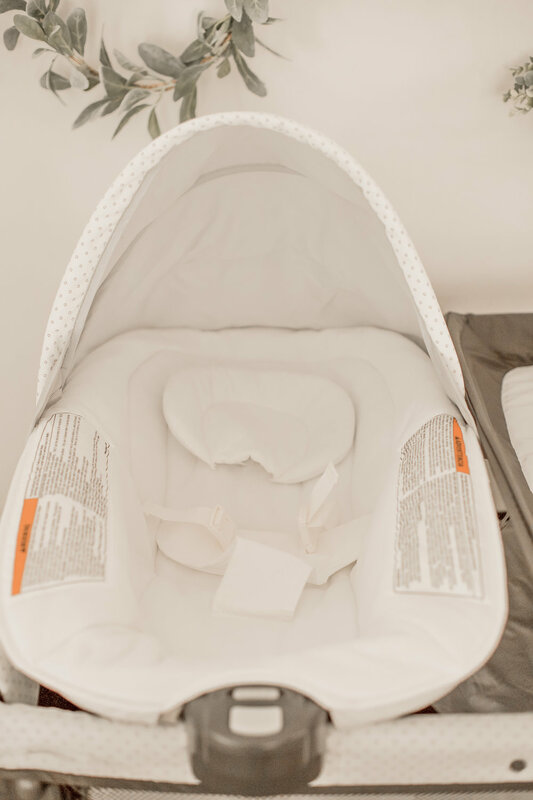 Not to mention the ease of it’s assembly and the additional storage it provides for things like diapers, wipes, pacifiers, and more (cuz you know you have a lot of late night changing sessions to endure). Speaking of late nights…we all know the high value of a good (and I mean good) swing that has the ability to hold off that next nursing session or prolong your shower time even a minute longer! 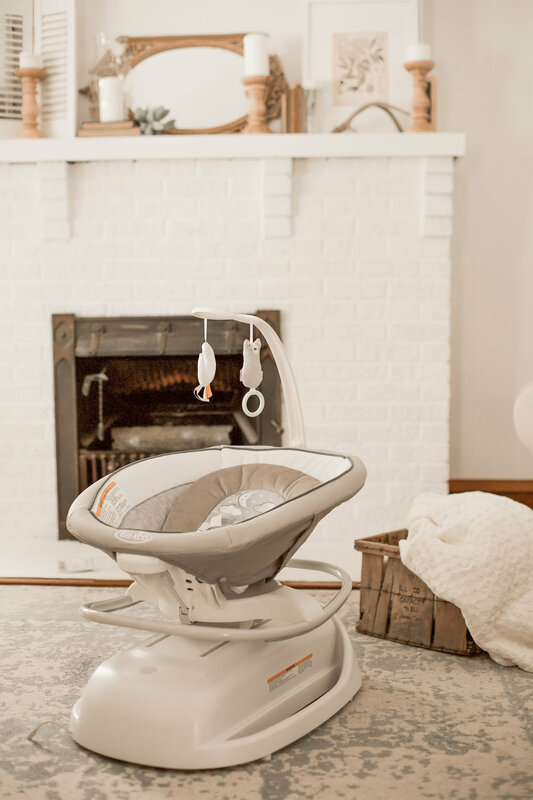 And with Graco’s new Sense2Soothe™ Swing it literally makes me feel like I am living in the future! With it’s Cry Detection™ Technology, it works alongside your baby, adjusting it’s settings based upon how content your baby is. And it doesn’t give up it’s efforts until your baby is calm! Now THAT is futuristic am I right? So what kind of features does it have you might be wondering? Well, here are it’s stats: 8 smoothing motions, 3 speeds, 2 vibration settings and 15 songs and sounds! It’s truly the next best thing to your arms! I can’t to put this baby to work! I am going to need all the help I can get around here. It’s 7 growing stages include: infant floor seat (similar to a bumbo), highchair, infant booster with tray (to strap around chairs), toddler booster, youth stool, big kid table and chair, and seats two kids at once! 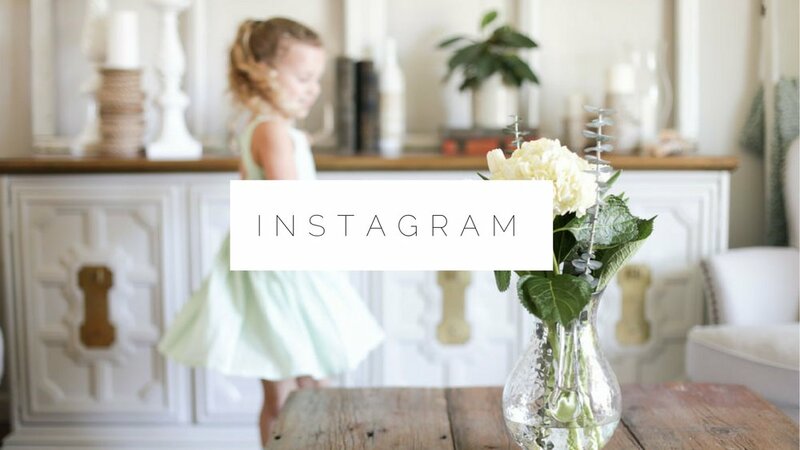 This system takes the multiple products that you have to buy as your child grows “at the table” and condenses them all into one; saving you energy and putting money back in your pocket with it’s growing capabilities. 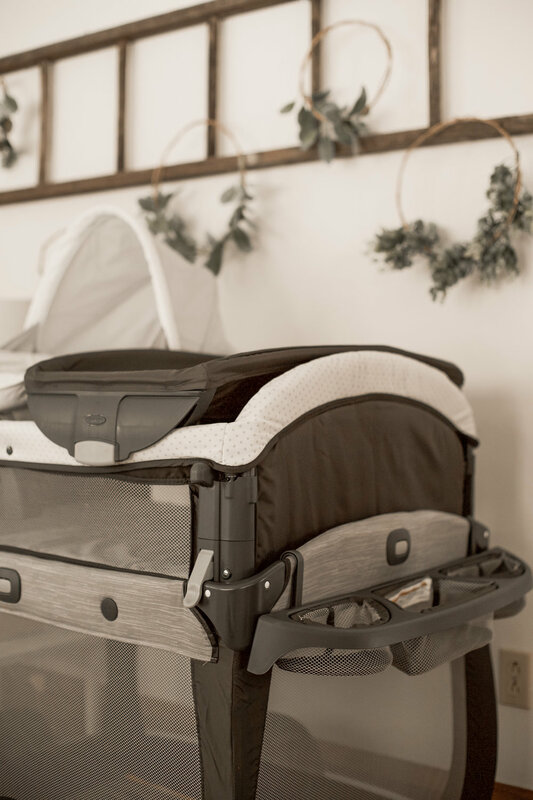 If you’re looking to take the leap with new, innovative baby products that will meet your needs for a long time to come, then I would highly recommend checking out the Graco 2019 Registry Collection. It’s not only affordable but insanely simple for use practical moms and dads!